Are you looking for a light haulage company that you can trust to deliver your parcels on the same day or next day, and all at a cheap price? If so, then look no further than Sameday Courier Services 786. 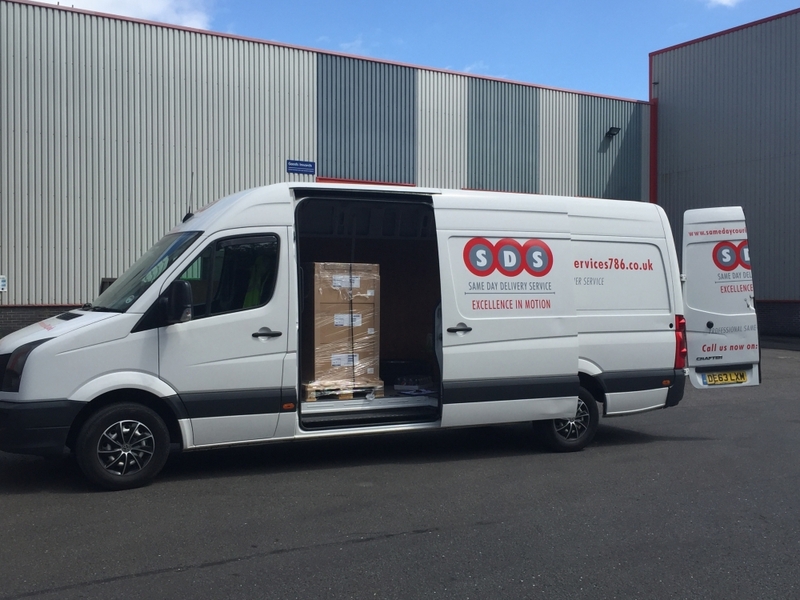 For the last 6 years, we have been the number one choice for customers in South Wales looking for a reliable courier service. As a member of the FSB (Federation of Small Business) and fully CRB checked, you can be assured that your packages are in safe hands. All goods in transit are covered up to the value of £50,000 and we have a £2,000,000 liability cover, ensuring that your goods always protected. Do you need something delivering at short notice? 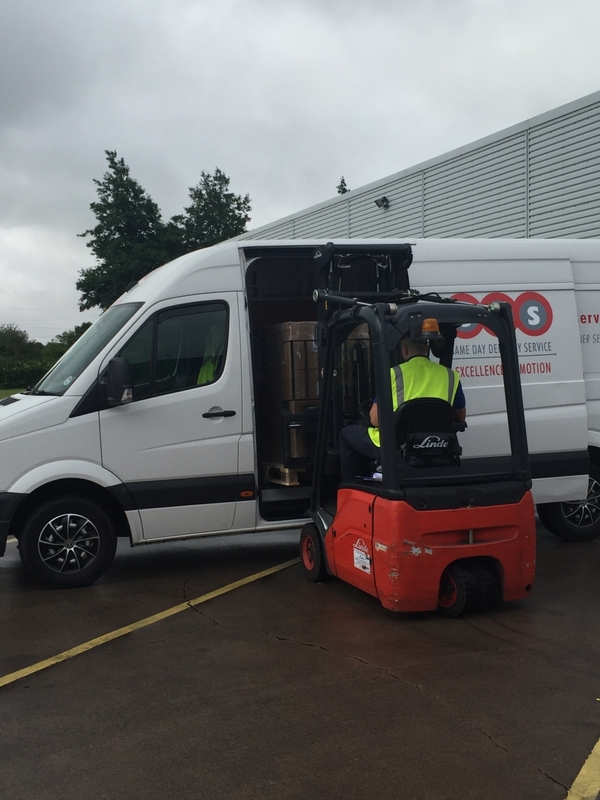 No problem, our professional team of couriers are on hand 24 hours, 7 days a week to ensure your packages gets to where it needs to be in no time. Situated near Cardiff and Newport in South Wales, and close to the M4, we are perfectly placed to get to any location. If you’re a business and looking for a cost-effective way of getting your items from A to B, Sameday Courier Services 786 is here to help. 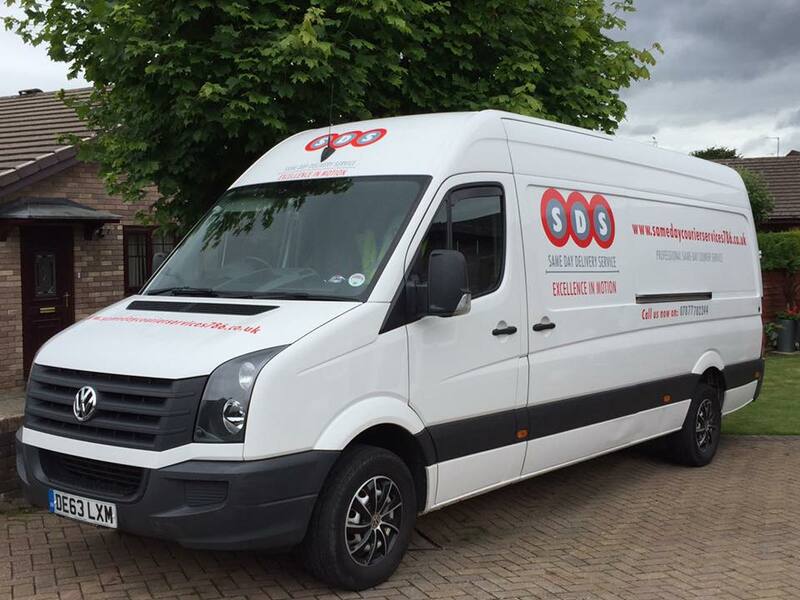 With cheap light haulage prices, speedy service and a team of professional couriers on hand, it’s no wonder that businesses throughout South Wales and up and down the UK trust us as their preferred courier company.